Green Team Distribution has added Living Nature 100% certified natural skincare to their line of natural products. After trying out Living Nature’s products I knew I had to bring them into to Green Team. My skin has never felt so great, and for it to feel this way in Maine in February is amazing. The luxurious products felt wonderful as I put them on and with their “Hero” ingredients I swear I could feel them working their magic immediately. Enough about me here is a little more about them. from the teenage years onward. beauty of your face and body. This means you can use Living Nature products with the confidence of Certified Natural. There are 3 different lines within Living Nature, products for oily/combination skin types, normal to dry/mature skin types & sensitive skin types. 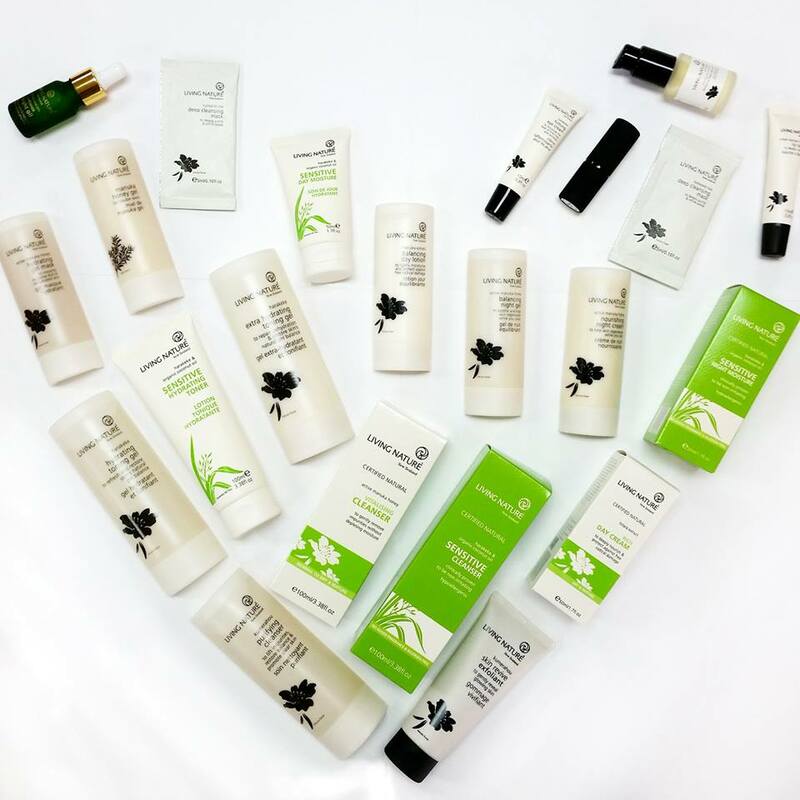 From an everyday cleanser to their Radiance Night Oil (Amaaaazing) there is something for everyone. Interested in carrying Living Nature and/or Natural Being products in your store? Become a Green Team retailer today! This entry was posted in Blog and tagged Green Team Distribution, living nature, living nature wholesale, natural bein, natural skincare, Wholesale, wholesale skincare. Bookmark the permalink.